guppyi Scoreboard enable you to overlay and control easily scores, substition, cards, time and advertising to your livestream. You only have to add manually the scoreboard Output URL from guppyi.com into your streaming software. You can setup unlimeted Teams, games and Layouts. To remove the watermark and guppyi Banner oft the free Version you have the following Options. 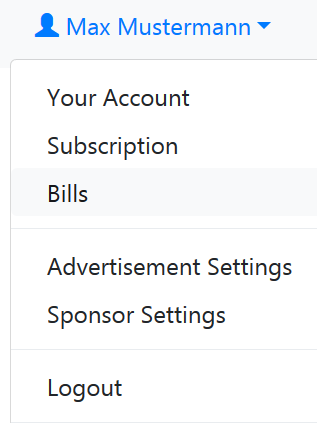 In order to remove the watermark and advertisements, you have to opt for paid access (the difference is the payment interval and, consequently, the converted monthly expenses.